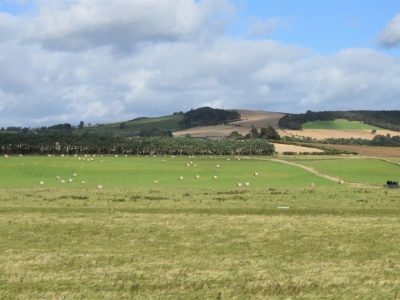 Dumbarnie Golf Links Limited is seeking consent to construct and operate an 18-hole links golf course with clubhouse, at a site along the Fife coastline, east of Lower Largo. Due to the size of the project, and the proximity of the development to a nationally and internationally designated ecological sites, the project required an Environmental Impact Assessment (EIA) to be carried out under the new 2017 EIA regulations. ITPEnergised (ITPE) is acting as the environmental advisor for the project and has submitted an EIA Report to Fife Council (FC). 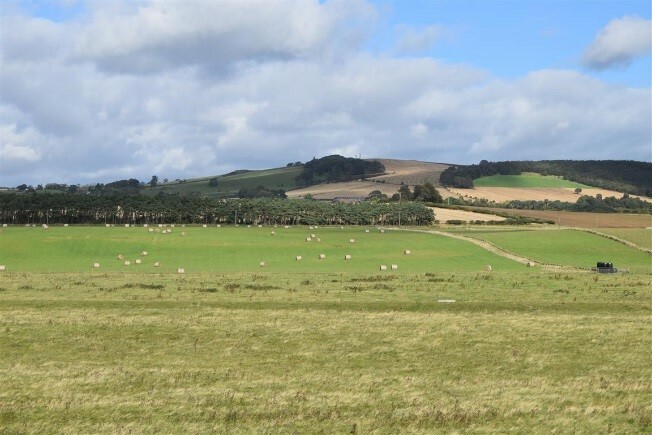 The report provides a range of environmental information that will be used by FC and its consultees to inform the process of determining the application for planning permission to construct and operate the Proposed Development. The EIA Report was submitted in November 2017 in support of the planning application, and is currently being considered by the Council. A decision is expected in spring 2018. ITPE was responsible for authoring a number of the introductory and technical chapters including Landscape and Visual, Geology and Soils, Hydrology, Transport, and the overall coordination of the EIA Report. We worked closely with the planning consultant (PPCA), Clive Clark Design, and the wider design team to provide a comprehensive submission within a challenging timeframe, driven by an aspiration to begin course construction in spring 2018.